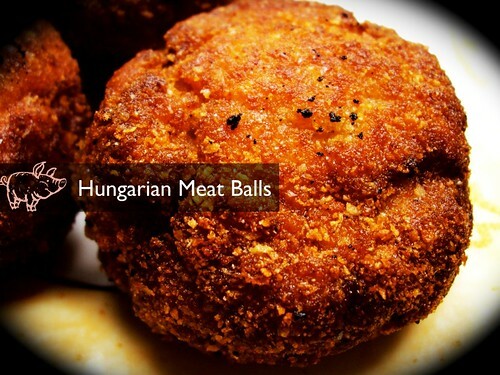 Hungarian Meat Balls, originally uploaded by zannnielim. I made these. These are Hungarian meat balls, they are called Fasírt.